These 9 steps will give your furniture a new look. 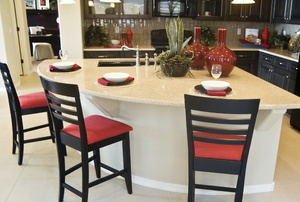 Fancy a fancier dining room? Try some DIY chair slipcovers. Reupholstering will revitalize the appearance of the chair. It's surprisingly easy to reupholster bar stools. 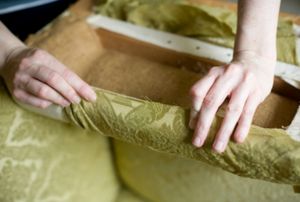 Cutting upholstery foam is a task that anyone can manage to do, not only a professional upholsterer. Changing the entire vibe of a room can be as easy as changing the fabric on your furniture. 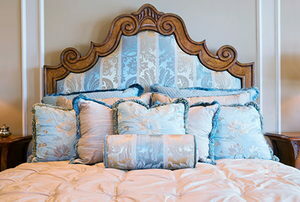 Changing fabric on your favorite piece of furniture can instantly change a room. 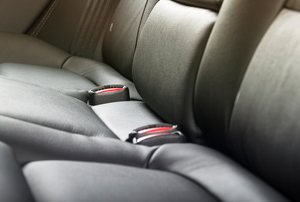 Keep your car looking new inside as well as out by reupholstering your seats whenever they need it. Don’t just settle for anything. 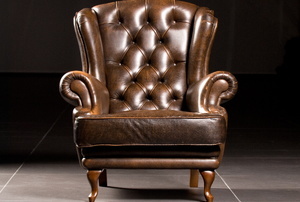 Find out about the three main types of upholstery batting so you can decide which is best for you. With its thick, soft pile chenille upholstery fabric it remains one of the most popular materials around. 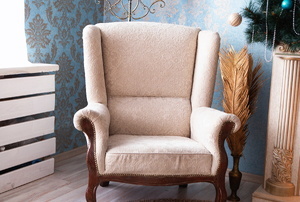 What is the Best Product to Use when Cleaning Upholstered Furniture? What are My Options When it Comes to Custom Auto Upholstery? 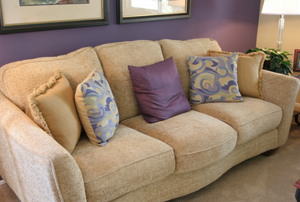 What Are the Benefits of Using a Linen Upholstery Fabric? 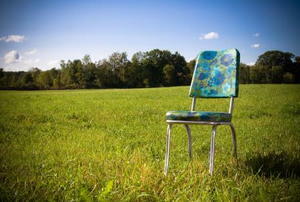 The need for professional upholstery cleaning is something that many people never stop to think about. Damask upholstery fabric is a great choice as a fabric for couches, sofas and other furniture coverings. 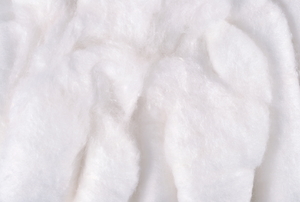 How Durable is Upholstery Cotton? What are the Three Types of Upholstery Springs? What Are the Purposes for Different Lengths of Upholstery Nails? When deciding on what upholstery will look best with your room design, there are a many things to consider. 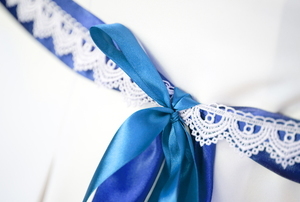 What is Involved in Upholstery Sewing? If your dining room set is beginning to look faded, it may be time to upholster your dining room chairs. An upholstery table provides the ideal flat, broad surface for a variety of sewing and upholstering tasks.